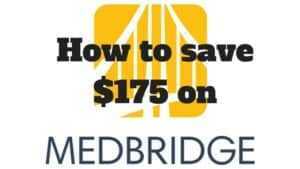 Want to potentially save thousands of dollars on your student loans? How about wanting to have your loans all in one place and easy to manage while you pay off loans faster? Refinancing is a way to help you save money on your physical therapy loans, pay off your loans much faster as a result, and manage your loan so much easier. Refinancing is essentially where you combine one or more of your student loans into a new loan at a lower interest rate. 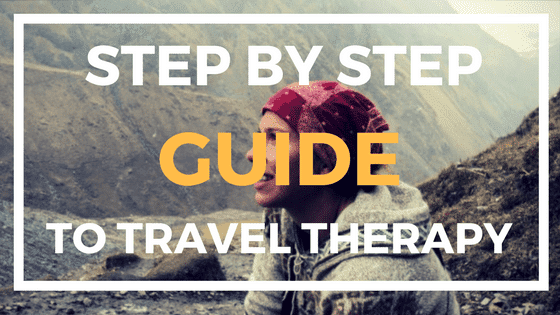 By lowering your interest rate, you’ll be saving significant money on your physical therapy student loans. For example, just a 1% reduction in interest on a $100,000 student loan means that you have saved roughly $1000 a year on your loan. In reality, you have actually saved more than $1000 because that’s your savings on interest but by having this extra $1000 in your pocket instead of going to interest, you take this money and funnel it to your actual loan balance. This means that you are starting to PAY OFF your loan instead of just MAINTAINING your loan. When you start to pay off your loan, your total loan balance will decrease and this will lower the amount of interest you will owe and make it easier to you to continue to pay off your loan. The quicker you can start paying the ACTUAL balance of your loan, the easier, cheaper and faster you will pay off your student loan! 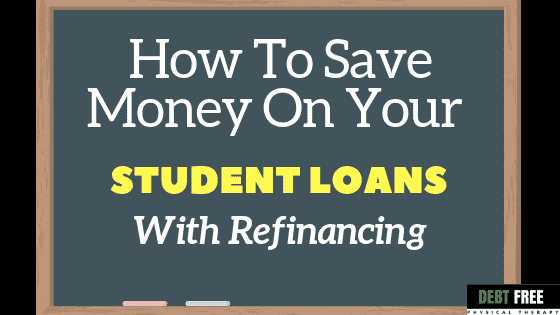 Check out the best student loan refinance lenders below. I’ve partnered with the top companies to provide with you extra rewards when you choose to take action on your loans! I do receive a small commission as well when you sign up with my links which helps me create more free and helpful guides, courses and information for you. I’m also giving you my Debt Free Course (worth $199) when you refinance with any of these companies through my site links. Simply email me to let me know you signed up and I’ll provide you with your course login! 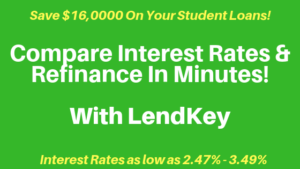 LendKey – rates as low as 2.55% plus get $200 reward cash! Common Bond – rates as low as 2.50% plus get $200 reward cash! Laurel Road – rates as low as 3.05% plus get $200 reward cash! SoFi – rates as low as 2.47% plus get $100 reward cash!